Supermarket Interior With Shelves Full Of Various Products. Stock Photo, Picture And Royalty Free Image. Image 50948331. 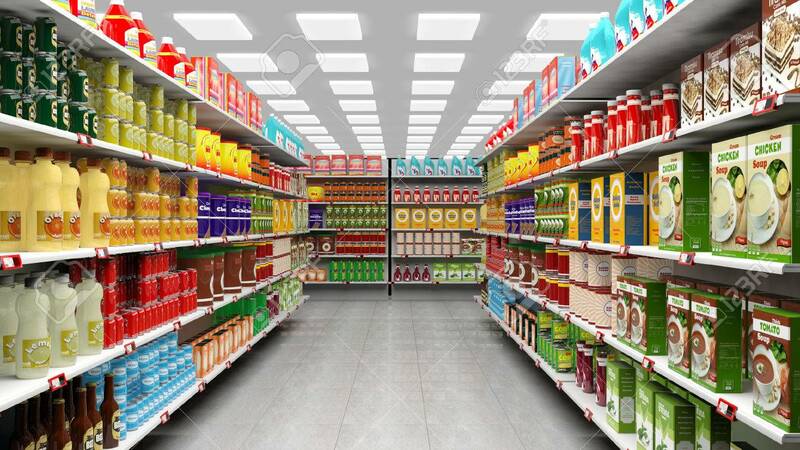 Stock Photo - Supermarket interior with shelves full of various products.